© PitStop Interlock Of Colorado Springs LLC 2018. All Rights Reserved. We will get back to you as soon as possible. For immediate attention give us a call at our office. Contact us today for information about your interlock installation, questions or concerns. We love to help our interlock customers! We have 2 convenient locations in Colorado Springs, Colorado. Both locations offer the same great service from installations to customer education. Pitstop Interlock of Colorado Springs is an authorized installer and dealer in the nationwide network of Smart Start’s impressive interlock devices. A typical installation takes around 2 hours depending on the type of vehicle you drive. We can give you an estimated time based on a particular vehicle. 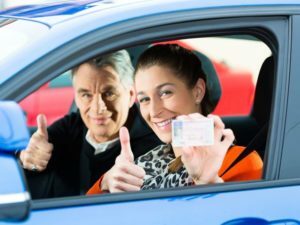 Through the process there are a couple of quick steps to help you get back on the road from an educational video and followed by reinstatement paperwork. Colorado Springs is home to hundreds of thousands of cars, plus a number of drivers. Of those drivers, some face mandatory interlock services typically due to DUI’s. 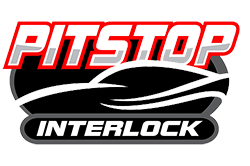 Our job at PitStop Interlock is to get you back on the road and properly reinstated. Everything from education, installation, and education is what we do because we care about you and your ability to drive. Being without a car in Colorado Springs, CO can make it difficult to get around due to the city’s large footprint of roads and a lack of important transportation services. The easiest way to get back on the road is to contact Pitstop Interlock of Colorado Springs. We make the process as simple as possible while following all applicable state laws.